Perfect for your laptop, portfolio, or tablet case! 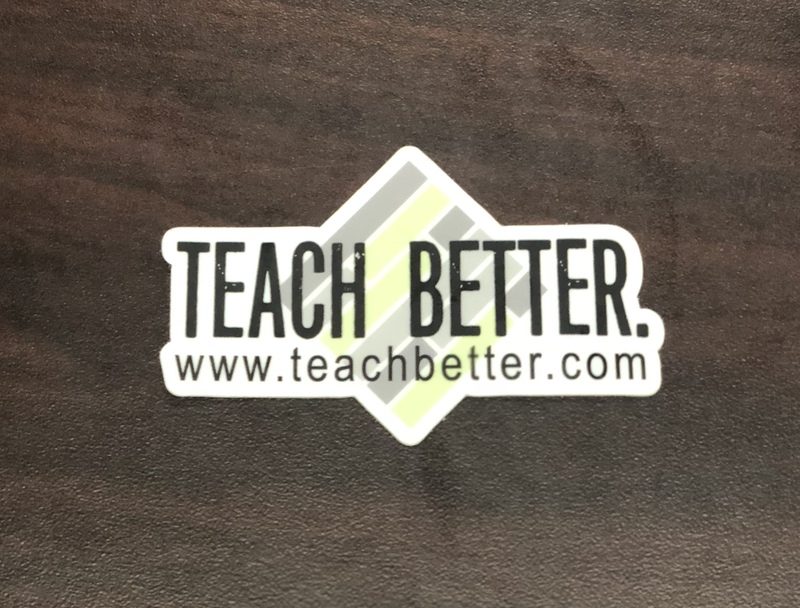 Spread the Teach Better mindset with others: Be Better Today Than You Were Yesterday. Be Better Tomorrow Than You Were Today.